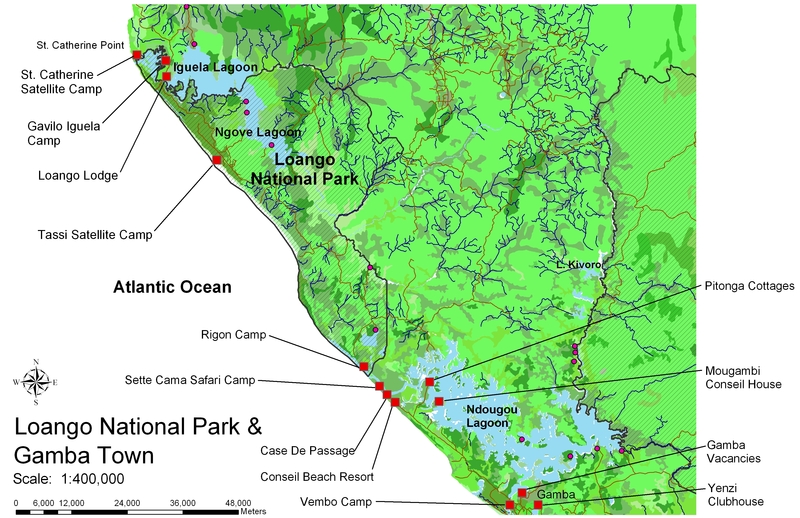 Mr. Mehta was part of an international team that was contracted by Conservation International to prepare an ecotourism strategy and plan for the crown jewel of Gabon National Parks –Loango. EDSA analyzed existing tourism facilities and proposed ecoconversion techniques and new ecotourism products. Several conceptual master plans were developed for the various ecotourism products including ecolodges, canopy walks, existing facilities etc.